I spent the other night animating this 18 Second video. The next day I composed score and compiled the a/v together. I learned that I enjoy tedious work when I know the outcome will be worth it, this definitely was. 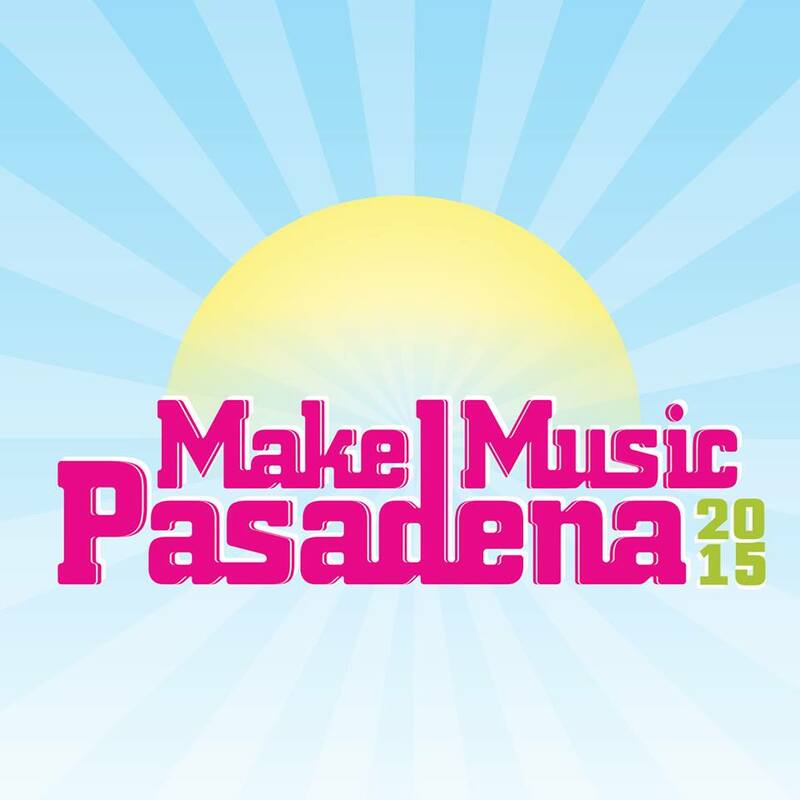 One of the best summer events around LA has been the Make Music Festival in Pasadena, California. But there was no festival in 2017, and it’s organizers don’t know if it will be back next year. Looking at imagery from past festivals I realized their logo was a bit boring. So I designed a new one. Since it may not exist again without a serious brand revamp, I also slightly renamed it. I took cues from the existing City of Pasadena logo, which is a Rose enclosed in a quadrangle. I wanted to use the Rose motif in a style associated with outdoor music. 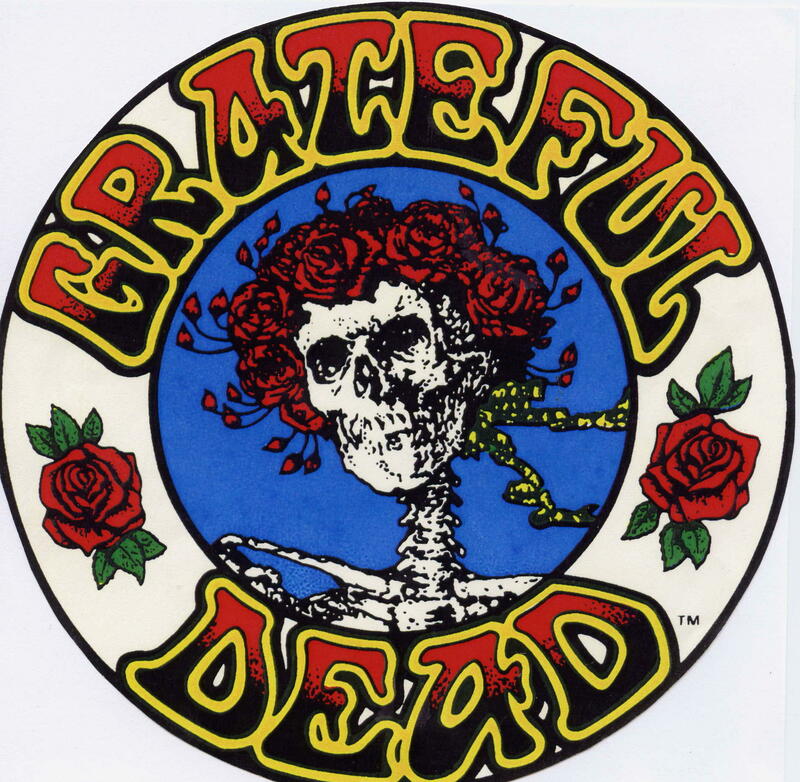 Stanley Mouse’s Skeleton & Rose art for the Grateful Dead came to mind, so I developed a drawing that included bundles of roses. Combined with my own cartoon style, the finished idea is a logo that, I think, gives a more organic and relaxed feel than the old text based one. I included the city’s type treatment of the name Pasadena, because the event has always depended heavily on city cooperation. The feel of an old monogram is achieved by placing it at the center below the illustration. I was thinking a lot about Ishtar and the way she is sometimes depected with serpents. And I’ve really been thinking about serpents. So here is a version of Ishtar for you. This was a fun project I did in Yucca Valley, CA. I built the video and the audio solo. Just figured I should type that here. I recorded Man of Constant Sorrow on this here guitar, and added a mandolin over it. Its not perfect, I sing the Colorado line way too many times but overall I decided it was a worthy upload. The mando really picks up in the second half of the track so I hope you’ll listen that far. Man of Constant Sorrow from Oh Ok Creative on Vimeo.